One up-front price. All your wedding vendors. One point of contact. Planning a wedding can often feel overwhelming. Wedding packages provide couples with a simplified approach to selecting all the options for the perfect wedding. Let Get Married in Arizona be the single point of contact for all your wedding services and vendors. We offer all inclusive wedding packages that include a wedding venue as well as all necessary (and pre-qualified) wedding professionals OR we can provide the vendors and services for a wedding at your pre-selected wedding venue. What do you envision for your big day? Are you thinking wedding ceremony? Ceremony and cocktail hour? Dinner reception? Dancing? Who is coming? What is your approximate guest count? What is your target budget range? Decide if your guest count is firm, or if sticking to a budget is more important? 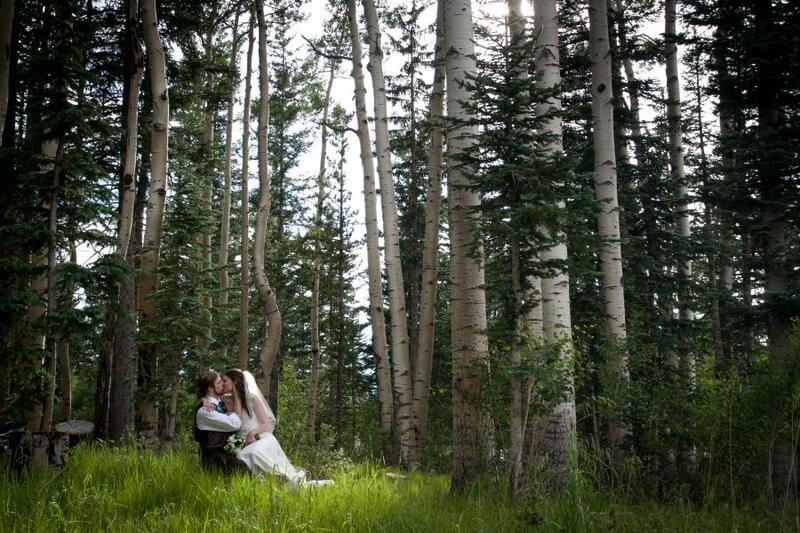 Our team of local Arizona wedding industry professionals is ready to plan your perfect Arizona wedding. Plenty of sunshine, low annual rainfall and incredible scenery make Arizona the wedding destination of choice for couples from all over the world. The mild climate and great variety of scenic landscapes offer you the perfect backdrop to tie the knot. Choose from stunning sites like the Red Rocks of Sedona, mountainside Sonoran Desert in Scottsdale, the Grand Canyon, or even beneath the cool pines of the Northern Arizona forests. 'Get Married in Arizona' will plan your wedding and all that remains for you to do is to show up.